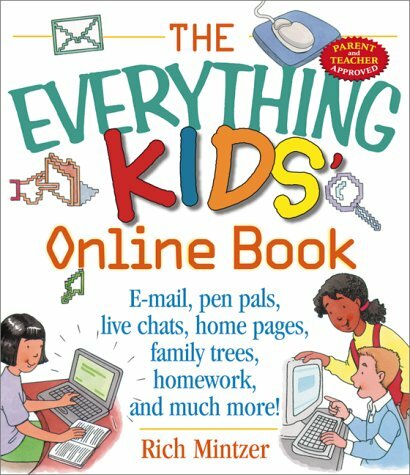 By the year 2000 more than 350 Internet agencies were plying the email-order marriage trade, and the business of matching up mostly Western men with women from Asia, Eastern Europe, and Latin America had become an example of globalization writ large. This provocative work opens a window onto the complex motivations and experiences of the people behind the stereotypes and misconceptions that have exploded along with the practice of transnational courtship and marriage. Combining extensive Internet ethnography and face-to-face fieldwork, Romance on a Global Stage looks at the intimate realities of Filipinas, Chinese women, and U.S. men corresponding in hopes of finding a suitable marriage partner. The review column of Amazon is not an approriate place to flame or post such loud propaganda as some of the submitters before me have. In this case, such obnoxious attention-getting, no matter for what purpose, can seriously detract from the worthwhile merits of a profound study such as we have here. While the propagandist(s) only wish to draw attention to something he or she feels is vitally important and releveant, its very brash and 'partisan' (in this case, anti-feminist) style will actually turn people away from reading this book who otherwise might learn a lot from it. 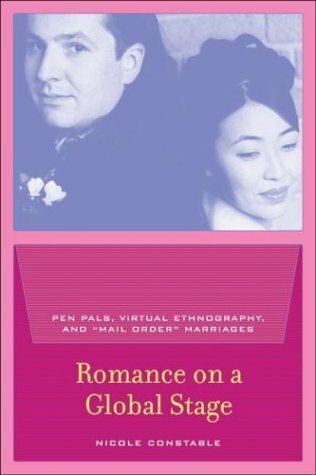 Constable's nuanced account of the "mail-order" bride paradigm and the varieties of Pacific Rim cross-cultural marriage issues are presented in a well-studied, first and third person narrative that is rich with real-life examples and specifics. In basic terms, her book makes a strong case for the varied nature of people involved in such relationships, and does not settle for glossing over them with simplistic and often unwholesome generalized demographics. This book is about real individuals, not theories. The conclusions Constable's book offer are based more on observations than philosophies. This is what makes it so engaging and valid to me. I recommend this book to anyone curious about so-called 'mail-order' marriages, and for those who have been around the scholarly block a few times and prefer NOT to read the sort of propagandist headlines as seen elsewhere above in this review column.